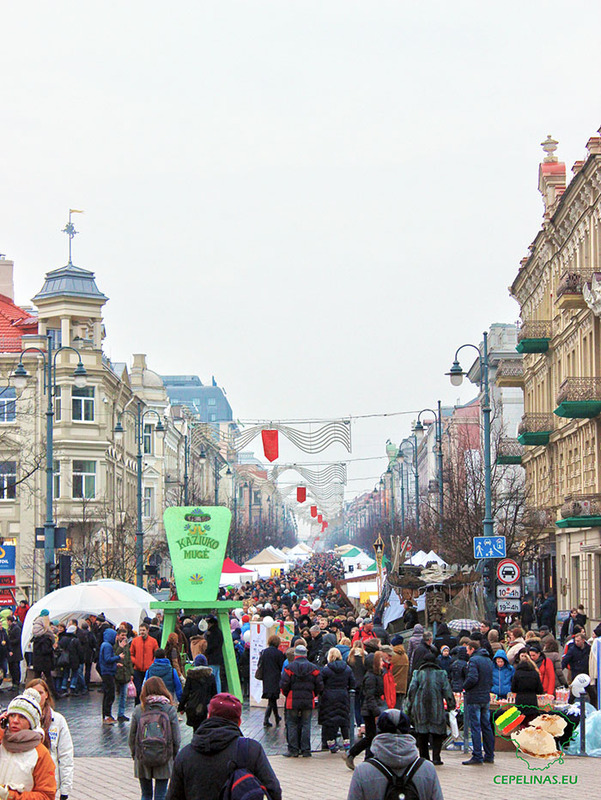 Each year in the first days of March, the Vilnius Old Town streets are flooded with the uproar of the weekend of Kaziukas (St. Casimir). It is abound with the attendance of folk artisans and craftsmen. The Kaziukas Fair attracts artists not only from the most remote Lithuanian places but also from neighbouring countries. The fair not only boasts with items for sale made by folk artisans, but also with events. Kaziukas Fair this year will be held in Vilnius 4-6 March. Have fun!